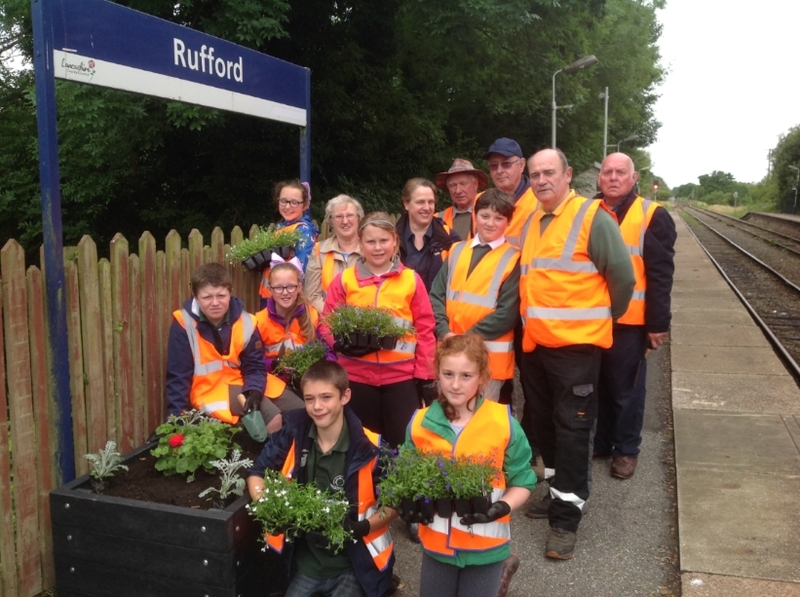 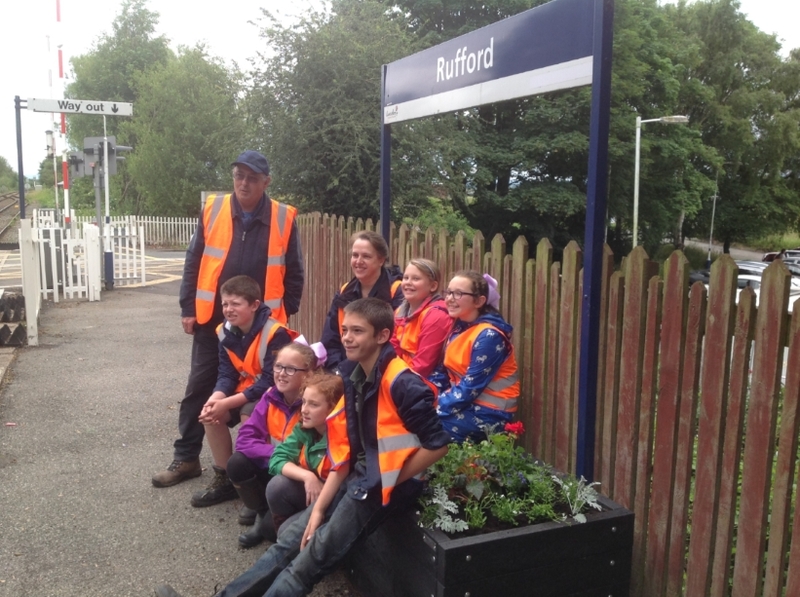 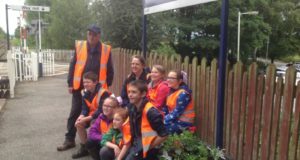 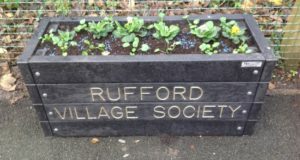 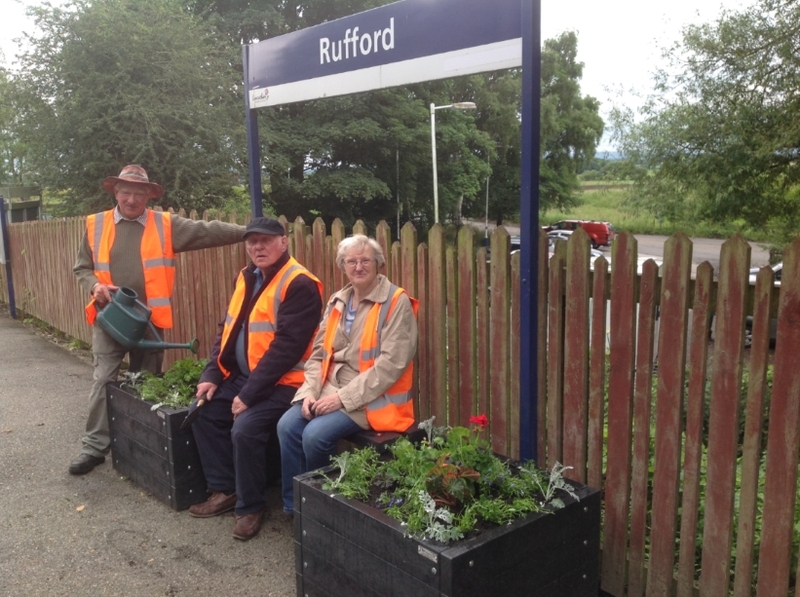 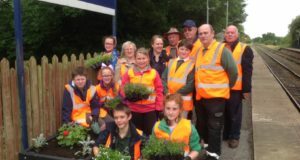 Rufford has a friends of station group called Rufford Village Society that look after the station, meeting regularly to keep the platform tidy and planters in order. 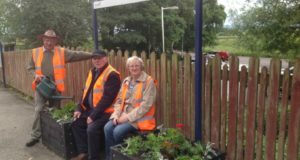 The group were successful in applying to Arriva Rail North for a grant from their Station Adoption Fund to purchase two recycled plastic planters from Ark Plastics in Accrington. 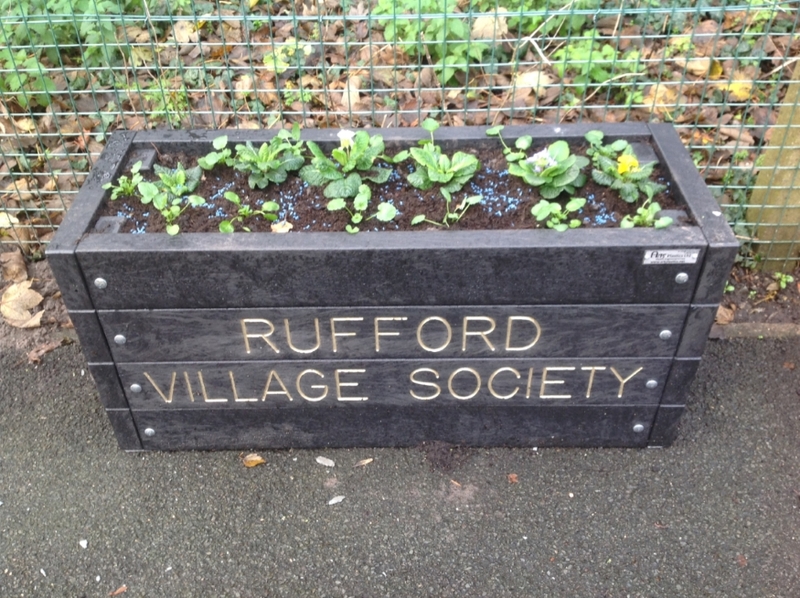 These were planted up with help from Rufford Primary School’s Gardening Club.